I compiled some of my favorite prickly recommendations. Whether you are gifting to a friend or picking out something fun for your upcoming pool party, I have you covered! Which goodie are you stuck on??!! Much love from sunny Arizona! This post contains affiliate links. Thank you for supporting the brands that help make Espresso Ever After possible. All thoughts and opinions expressed are my own. 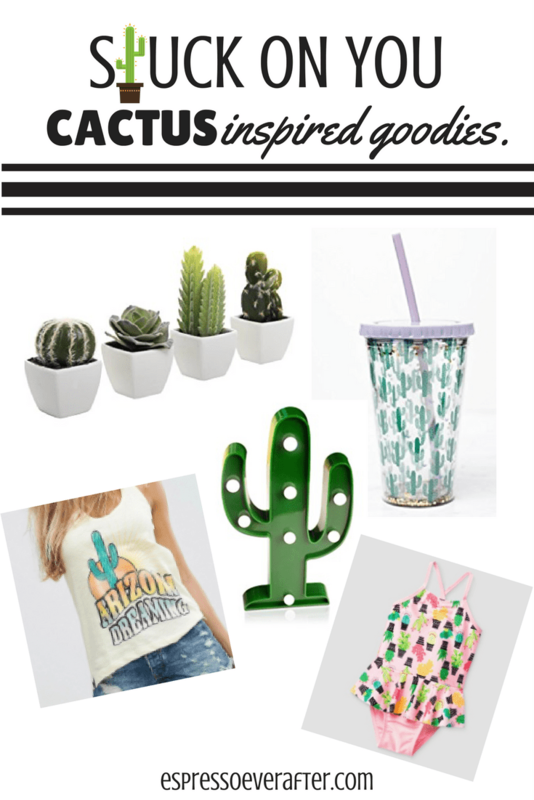 I love cactus prints! I want the tumbler! Also, Evelyn has that swimsuit and I LOVE it! I love the tumbler! And yes our girls are matching swimmers! 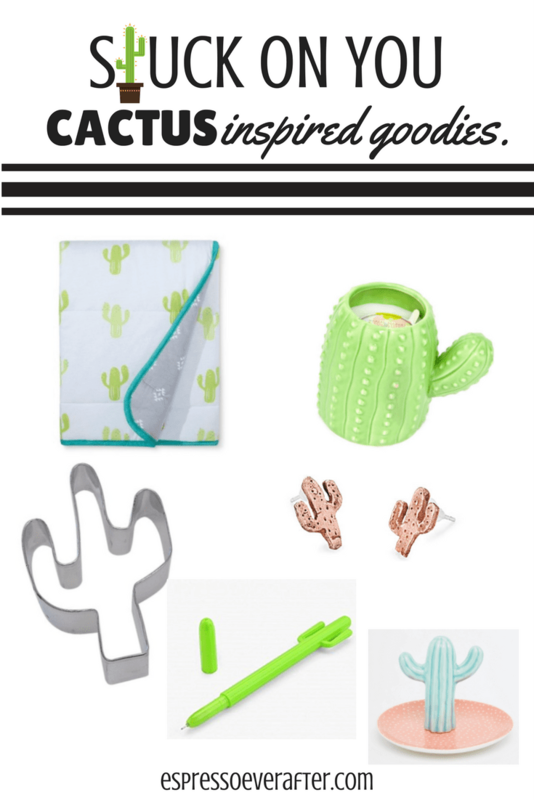 I love all of this cactus goodness! That little bathing suit and that phone cover are too cute. I’m digging the throw pillow too! We love the bathing suit and yes I agree that pillow is great! These are all SO cute! I think I officially love cacti!! Me too! It is a fun print! So many cool things! 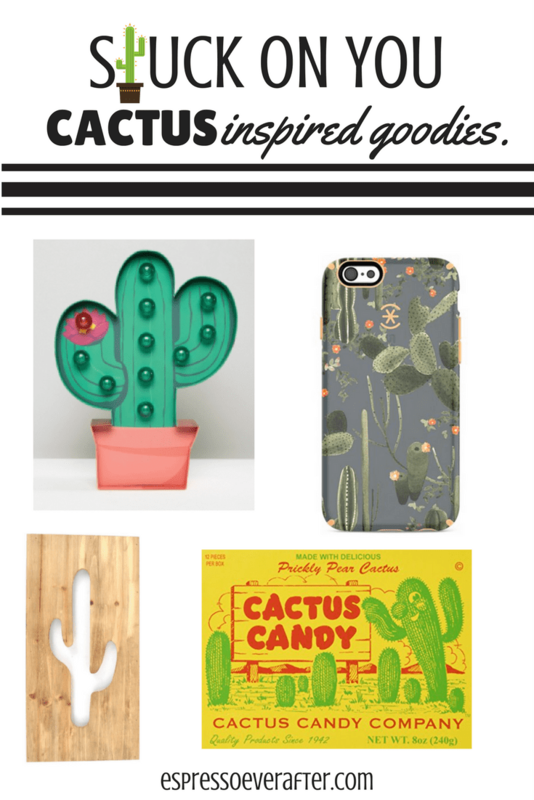 I love that cactus are trendy right now. I need more in my life. 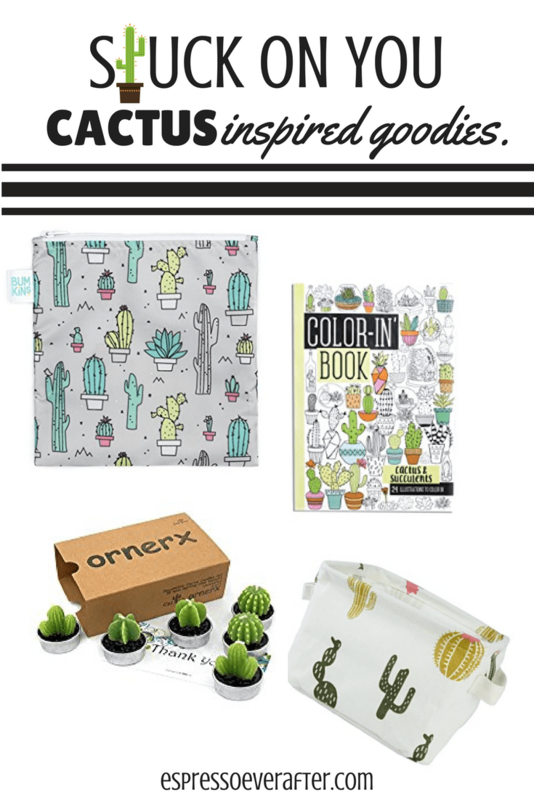 I like cactus decor and goodies, but not the real-life plant! Yes, I love my cactus tumbler! Oh snap!! I love all of these things! I’ve honestly never been super drawn to cactus, but everything you’ve shown here is sooooo cute!! I want all the things!!! Haha! I get it, I think being an AZ girl makes me biased! Loving all the cactus decor!! Those tea lights are so adorable! I love the candles, so many cute touches! I LOVE all of these!!! 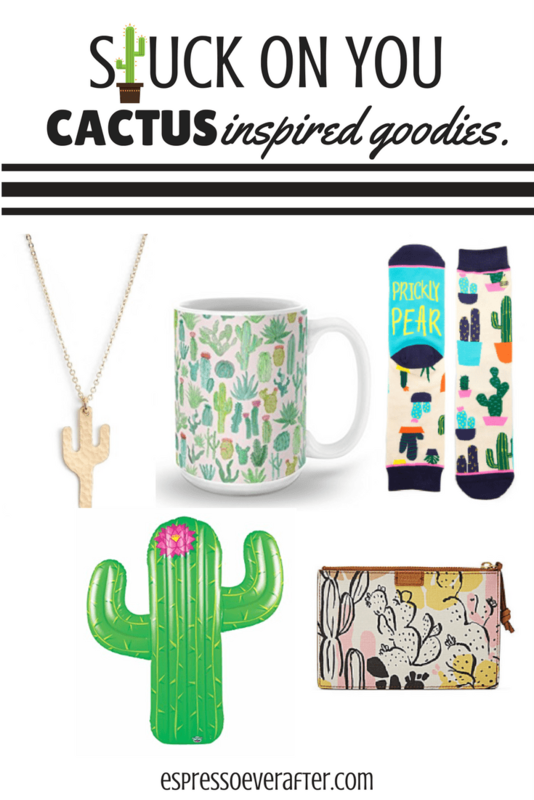 Ive been so into the cactus print too!! My fav is that light up cactus, still trying to find a spot in the house where I can put it without the hubby complaining about it, lol! I love it too! I am thinking the playroom or patio!